Every once in a while, we need to pause in our lives and ask ourselves this question. Life is filled with so many things to distract us and to steal our attention. If we are not careful, we will end up focusing all of our attention on things that don’t really even matter. When I align my life according to the Bible, then everything goes better and just feels better. God should be the very center of our lives. 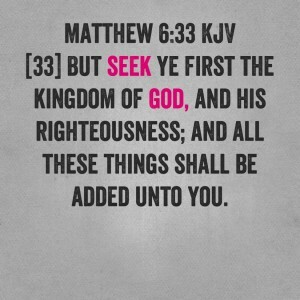 When I put Him first, then He helps me with all things. He teaches me how to live and to love. The more I read His word, the more that I love Him and His ways. Therefore, I make an effort to spend time with God each day. I want Him to lead me and to guide me according to His will. My family should come next. To me my family is everything. Every day I make time to spend with those I love. I go to my Mom and Dad’s house every Sunday and spend the day with my family. I wouldn’t trade these moments for anything in the world. Sunday is my favorite day of the week. Lastly, this is where my job comes in. I’ve been guilty of my putting my job before God and my family. However, that doesn’t work for me. It makes me miserable to put anything before my God. God knows that we need to work to provide for our families. He also knows when we desire Him or not. Not allowing anything to come in between me and God is hard. It takes a continual desire and effort. My flesh is weak. Therefore, it wants to go after things of the world. But, when I align my life according to my beliefs, then God blesses my efforts. He blesses my life in unexpected ways. Everything is more beautiful when we are close to the Lord. I can find joy in the smallest of things. But, when I am not aligned with Him nothing makes me happy. I complain about everything and see the world negatively. 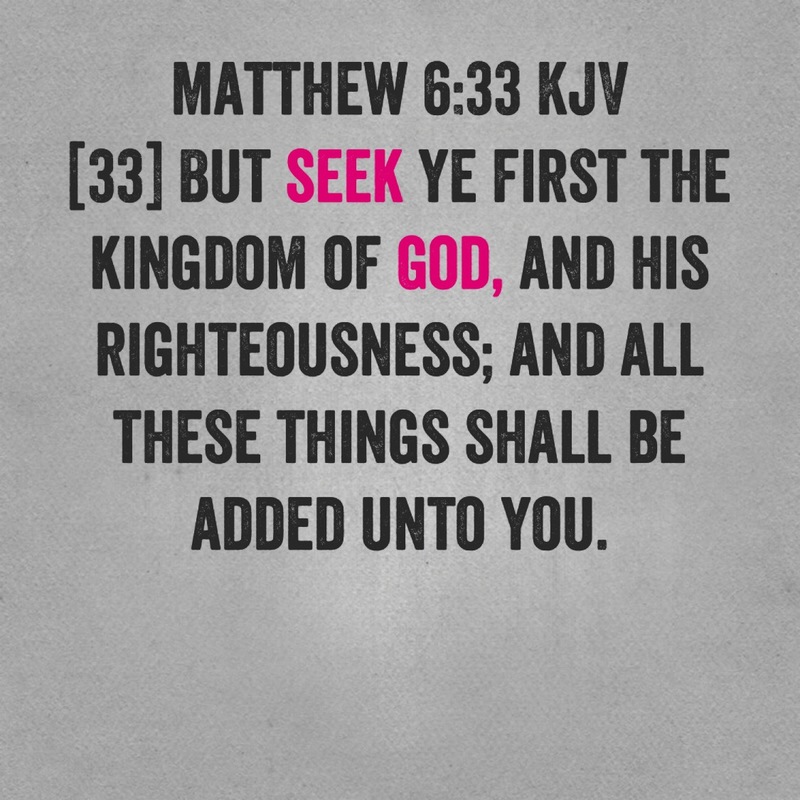 Therefore, if we truly want to find happiness in our lives, then we need to seek the Lord. He can teach us how to live joyfully and to love unconditionally. I love it when I can live with gratitude in my heart and thank my Lord for my life. It’s one thing to be blessed and another to feel blessed. P.S. If you enjoyed this please share it so your family and friends can read it as well.